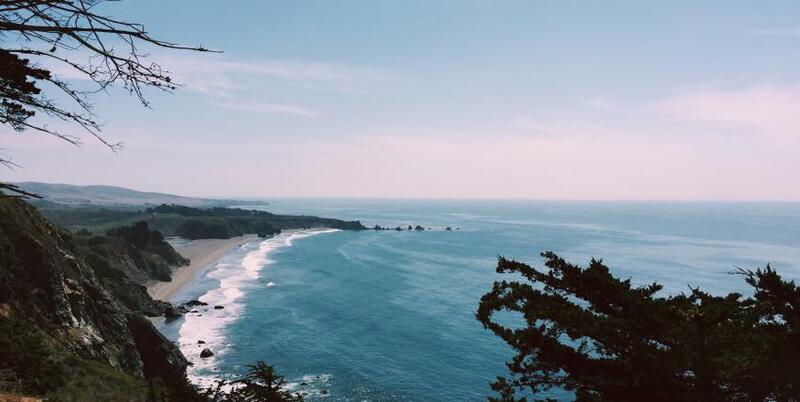 When you turn off Highway 1, you'll find no shortage of delectable dining options. 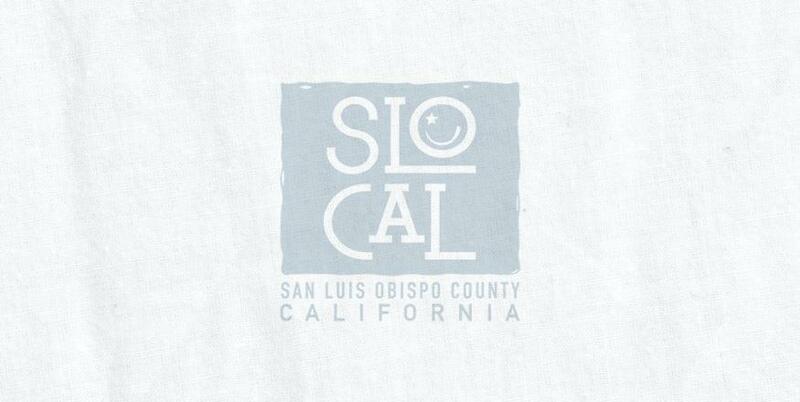 Whether you're looking to grab a meal to-go and set up a picnic on the beach or reserve a table with panoramic ocean views, SLO CAL's got you covered. Close proximity to the beach means fresh seafood right at your fingertips. Meet the chefs as they shuck the oysters before your eyes or hangout dockside as you watch the fishermen bring in their catches of the day. Aside from the seafood, there's no shortage of BBQ, burgers and brews lining the coast. Don't forget to top it off by satisfying your sweet tooth! 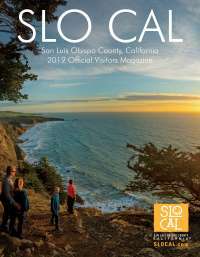 Ice cream, cinnamon rolls and cookies await as you cruise the coast.